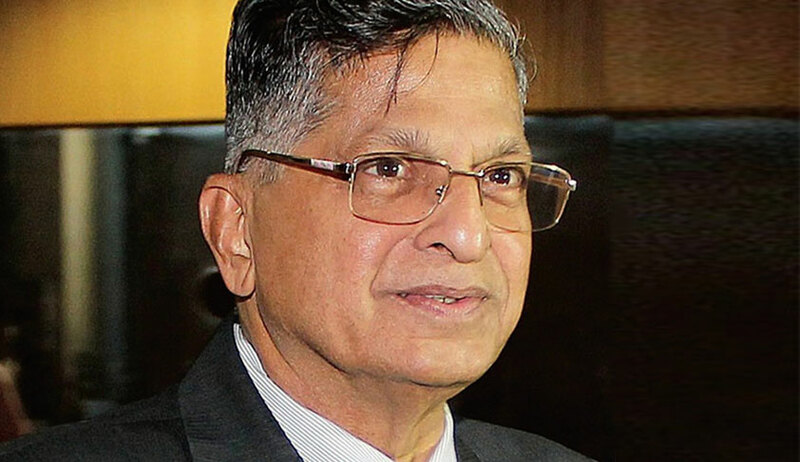 In a shocking incident, Karnataka Lokayukta Justice Vishwanatha Shetty was reportedly stabbed at least three times in his Bengaluru office on Wednesday afternoon. He is being treated at the Mallya hospital and is out of danger. Another The Hindu report claimed that the attacker has been identified as one Tejas Sharma, and he is understood to be an Advocate on the basis of his entry in the register at the Lokayukta’s office. Sharma allegedly entered the premises on the pretext of filing a complaint. He has since been taken into custody and the Police are trying to ascertain the reason behind the attack. Mr. Shetty had served as a Judge at the Karnataka High Court from 1994 to 2004, and had taken charge as the Lokayukta in January, 2017.